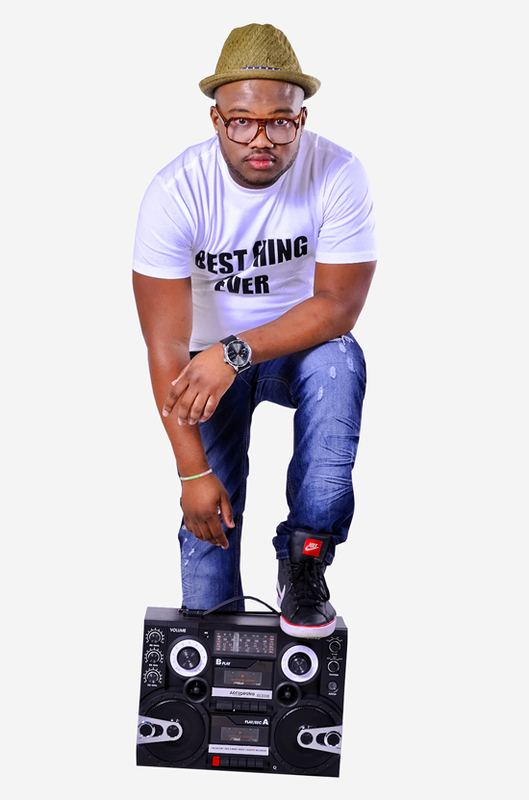 Sabelo Mtshali aka DJ Sabby was born on 11th April 1990 in Durban. 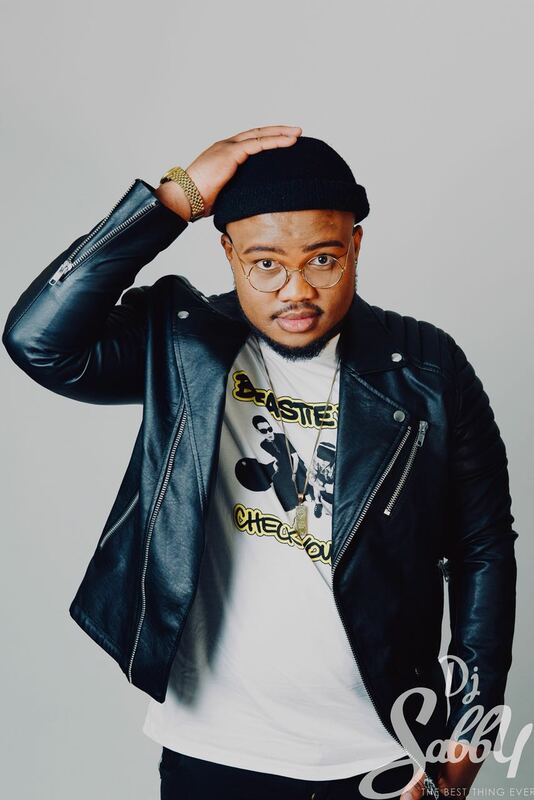 At the age of 14, he fell in love with radio and, determined to make the medium his happy hunting ground; he began working with the Love Life Radio Y’s programme. 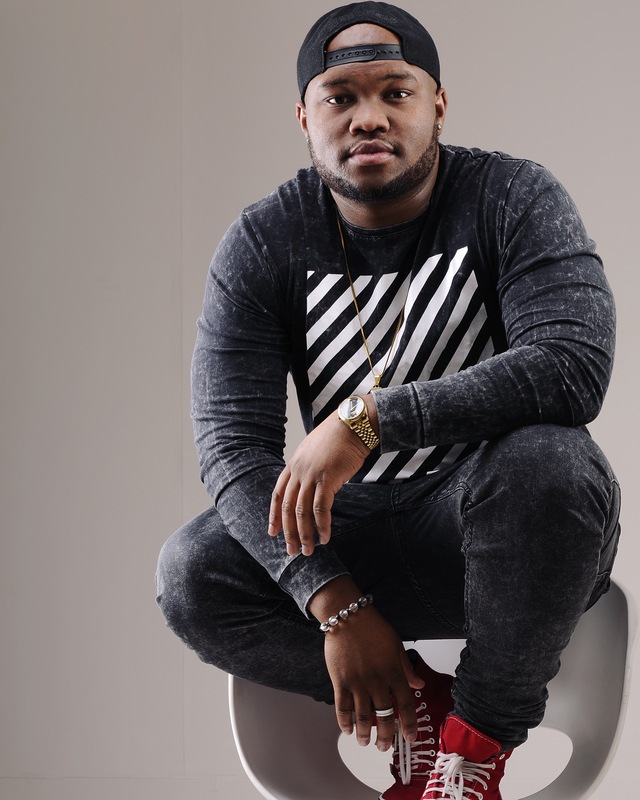 Fast-forward to 2008, he enrolled at the National Electronic Media Institute of South Africa (NEMISA) for a national certificate in Radio production, which he qualified for the following year. 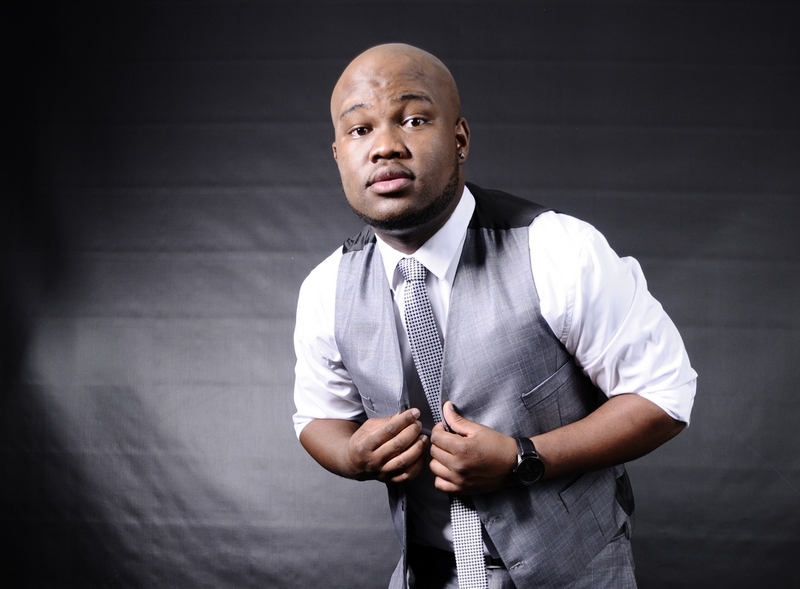 In between this and juggling his weekend mornings and weekday night’s slots on PRIMEDIA’s Cape-Town based commercial station, 94.5 KFM, he also pronged out into TV as a presenter. 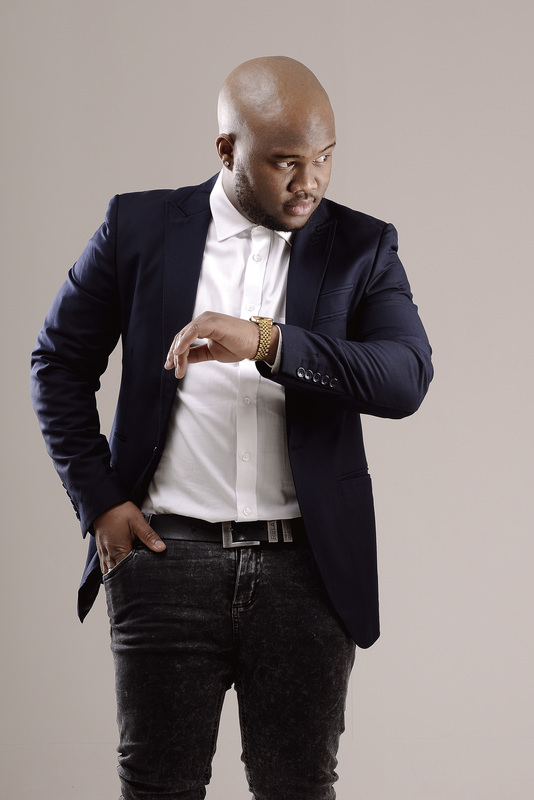 DJ Sabby has had a stint on 94.7 Highveld Stereo hosting the late graveyard slot on weekends. This was before he made inroads into YFM 99.2, where he hosted The Adrenaline Rush on weekends between 12h00 to 15h00. 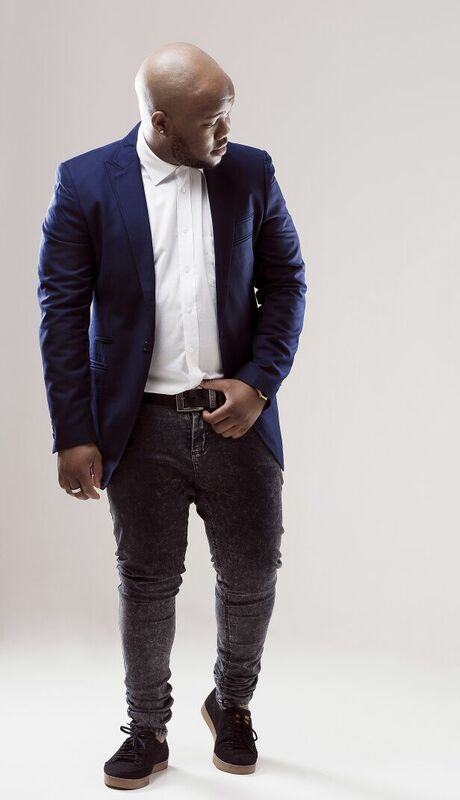 Sabby can now be heard on The Best Drive weekdays on YFM from 15h00 to 18h00. 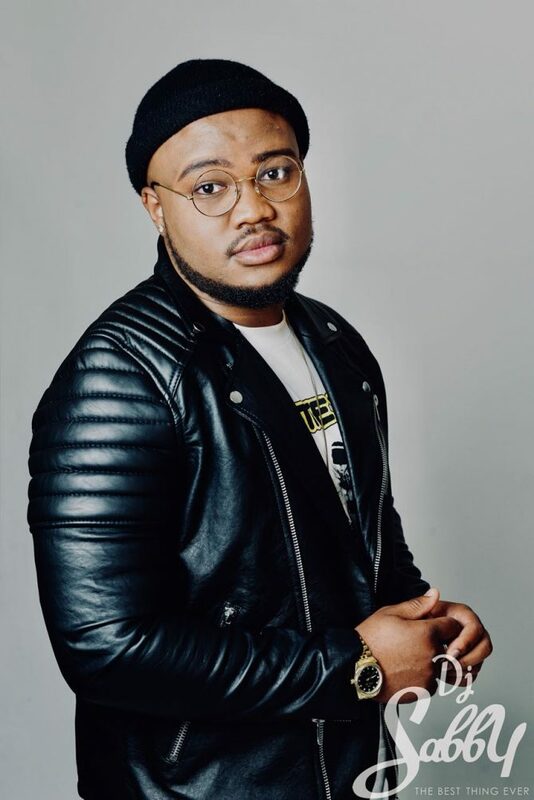 DJ Sabby has also done TV work, TV presenter for Bonisanani on SABC 1, Unplugged on Africa Magic Plus and also The HotSpot an online project he did with Kagiso TV and Communication. 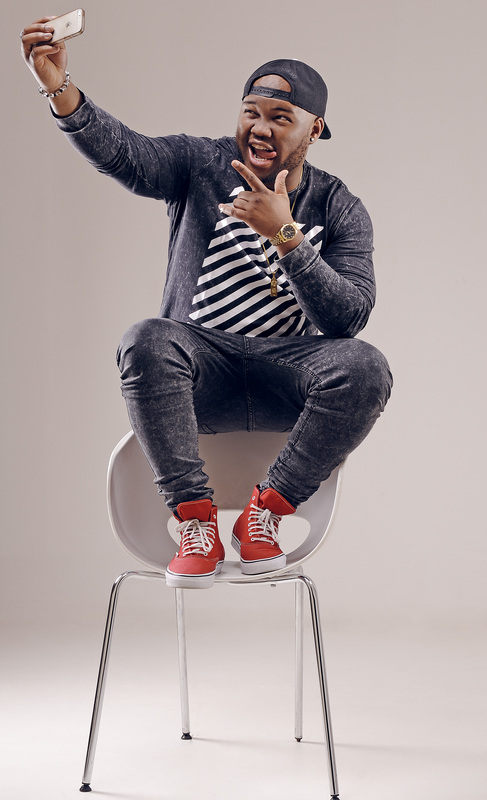 He is also a club DJ and voice over artist and creative in the digital space. 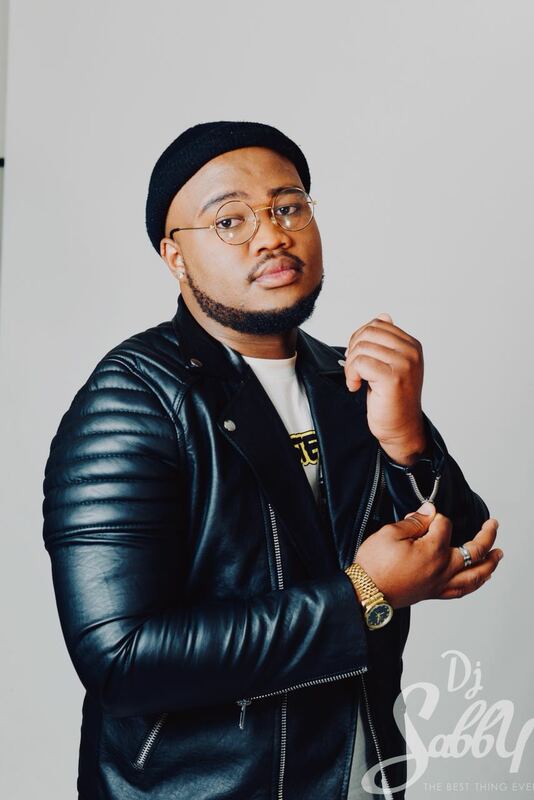 For bookings or more information on Sabby, please get in contact with an agent at Owen S. Management on 011 483 0940 / info@owens.co.za.